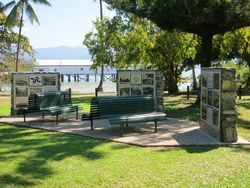 Walls depicting the history of the settlement of Port Douglas were constructed to commemorate the Centenary of Federation of the Australian Colonies in 1901. 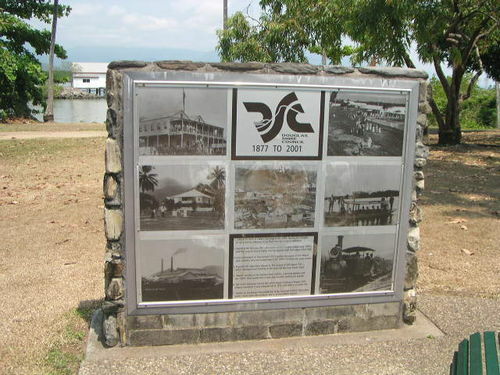 A time capsule was embedded in the wall and is to be opened on Australia Day 2101. To be opened on 26th January 2101.